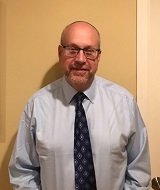 The dentists at Dental Professionals of Jersey City, are your dedicated family dentists providing general, cosmetic, and restorative dental services for all ages. We help both individuals and families obtain the beautiful and healthy smile they have always wanted, combining our modern dental knowledge and extensive experience to deliver transformative care. Our compassionate dental team works hard to make sure every visit is a positive experience for you. 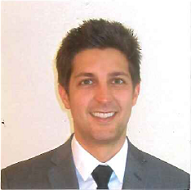 If you’re looking for a gentle dental expert, contact our dental office in Jersey City! 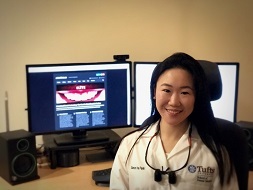 Dr. Lustiger, Dr. Park, and Dr. Richards, and our staff are skilled in every aspect of dental care. Whether cleaning and polishing teeth for a renewed look or using more involved treatments to repair dental damage, you can rely on our high standards of quality. 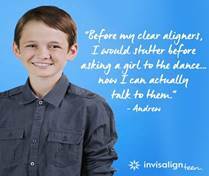 Regarding your smile, our dentist pays attention to detail and understands how deeply it affects daily life. 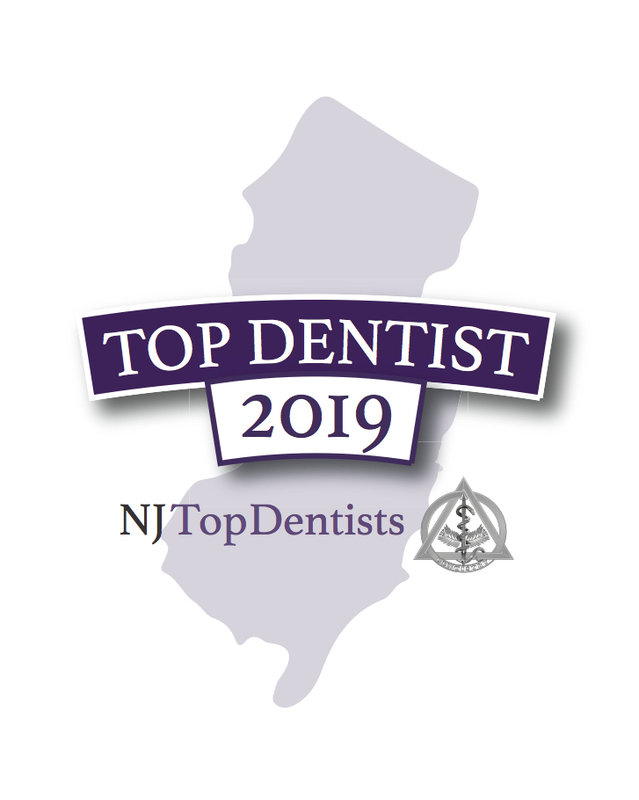 Our dentist is a winner of the Top Dentist in New Jersey award and pursues continued education to make his care even better. 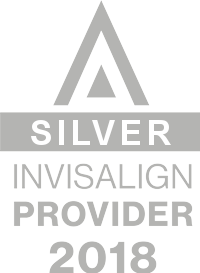 With over one hundred cases of Invisalign Clear Braces accomplished, Dr. Lustiger is a preferred provider of this excellent orthodontic treatment. At every visit, our staff helps patients understand their insurance coverage, and how they can obtain the greatest benefits. We offer a conservative approach to dental care that addresses issues before they become severe and recommend treatments based on needs. We accept all major credit cards and insurances, giving patients options for payment. Our office also offers financing plans through CareCredit, which makes many treatments more affordable by breaking down the costs. Contact Our Jersey City Dentists Today! To experience our excellent compassionate dental care, call our practice today! Our kind staff will help schedule an appointment and answer any questions you have. We look forward to hearing from you!